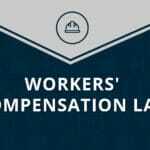 Injured on the job and filing for workers’ compensation? You don’t just need to know if you will receive lost wages or not — you need to know how much of your lost wages you will receive. It’s important to find a competent, experienced attorney to explain your workman’s compensation pay rate so you know what to expect. These details can differ based on individual circumstances. But there is a main foundation from which other calculations are based — the Average Weekly Wage — or AWW. 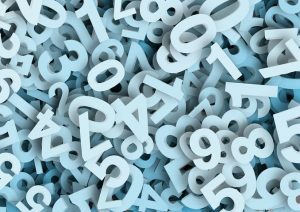 The AWW is calculated by adding all gross wages earned during the 13 calendar weeks before the week of the industrial accident and then dividing by 13. 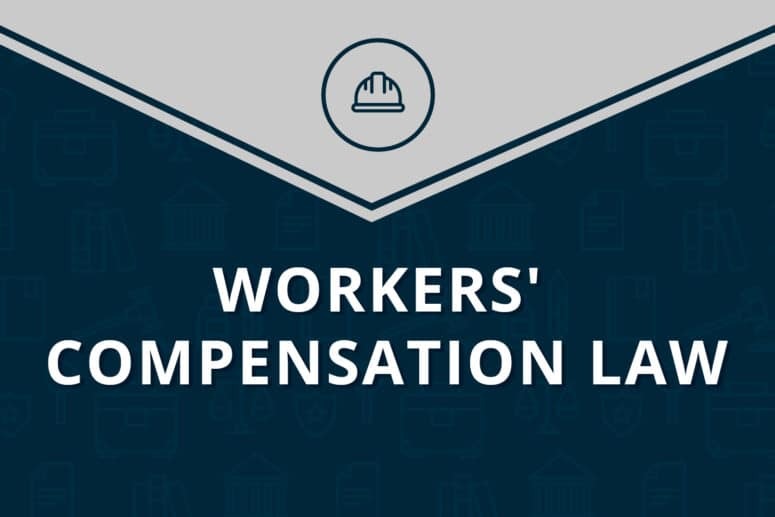 This is the main figure from which the pay rate in a workers’ compensation case is based. After the AWW number is set, the lost-wage rate is calculated. That is the amount of money to which you are entitled after a workplace injury. An injured employee that is completely out of work would get paid at the “compensation rate.” That is 66 and two-thirds of the AWW figure. But what if an employee is on light duty but the employer can’t accommodate the restrictions — so the employee is home and not working? In that case, the rate decreases to 80 percent of the AWW and then 80 percent of that number. 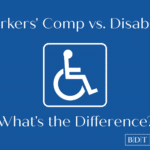 Or say an employer accommodates light-duty restrictions, but the injured worker earns less than his or her AWW. In that case, they would get 80 percent of the difference between the wages they earn and 80 percent of the AWW from the carrier, plus wages actually earned from the employer. So if a worker’s AWW is $100, and they are on light duty but only earn $40, the equation is $80 minus $40 = $40; $40 x .8 = $32. So the worker could expect to get $40 from the employer, $32 from the carrier. Questions? 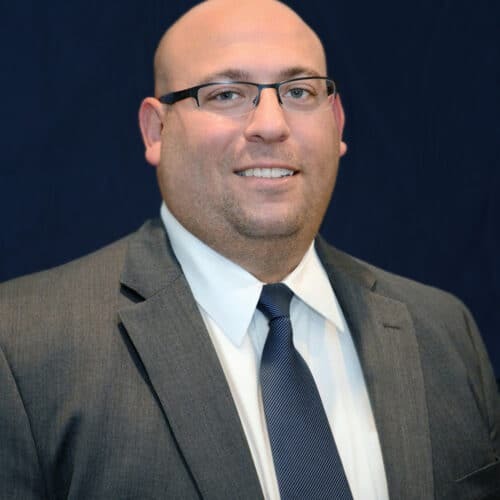 The Law Office of Brian D. Tadros offers free consultations. Call us today for an appointment at 407-922-6658; if you have to leave a message, we’ll call you right back. 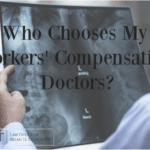 PrevIn Workman’s Compensation Cases, who chooses the doctor?